You a Deaf BSL user? Like going to BSL accessible Theatre, Museum tours or Art Gallery events? That’s why Signed Culture is here. 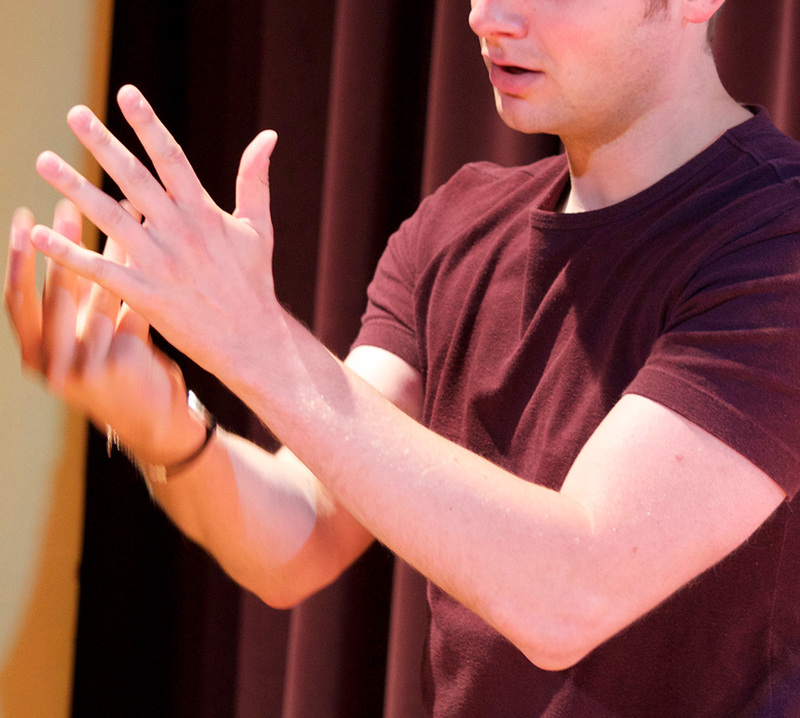 Signed Culture, which used to be known as Signed Performance in Theatre, or SPIT, has been supporting and promoting BSL access to the arts for over 20 years, helping Deaf people to enjoy amazing theatre performances. But now, SPIT has become Signed Culture, as we now not only promote accessible theatre, but accessible museums, art galleries, and any other arts event. This could be a mainstream event with an interpreter – or in BSL from a Deaf performer/presenter. Last year we did some research with some Deaf people and they said they wanted one website with all info about all accessible arts events in one place – and this is what we’re developing. So, we need you to become members! It’s free – we just need your name, email address and region you live in, and then we will send you regular e-newsletters with what’s happening in your region. You can also check out our website for listings and facebook page. You can also get in touch, and give us any feedback either on what we’re doing, or on an event you’ve been to. If there is a local museum or theatre where you’d like to be able to access events and they’re not yet arranging it – get in touch, and we can try to persuade them. If you’ve seen a great interpreter at work – tell us. If we’re not doing something you want us to – tell us. 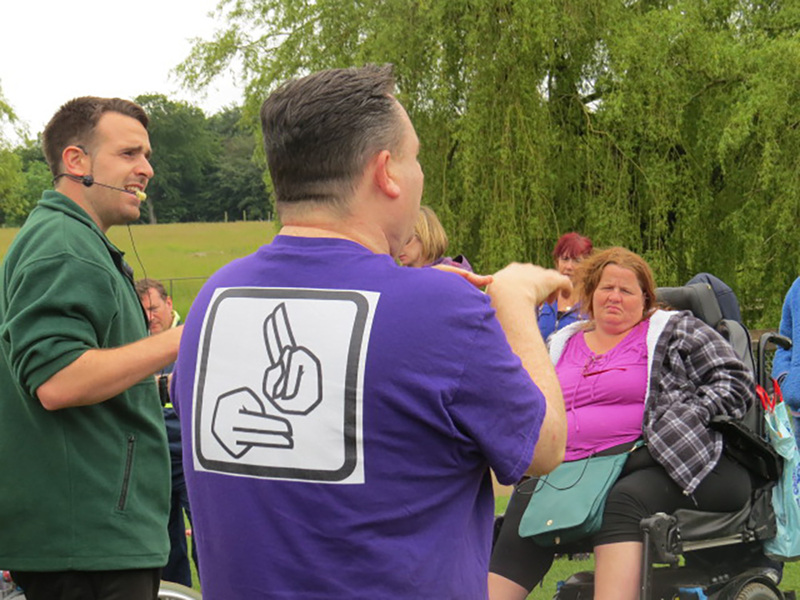 We also support and try to promote the work of Deaf presenters who are working in museums and galleries. If you are one, or know one, let them know we’re here for them too. Deaf presenters can become members of Signed Culture too – they can create a profile on our website, so that our Organisation members can find appropriate people, contact them, and offer them work. There is a small fee for this category of membership, but if its difficult to afford, get in touch and we’ll try to help. Please tell your friends, family, colleagues to become members. If you are a parent/guardian of Deaf children, to get our newsletter to find out what’s going on for them and the family, you too can sign up. We need to prove to the world there are lots of Deaf people out there who want to go to accessible arts and cultural events.